Jingle all the way to Greater Raleigh to create new and artful holiday traditions for your family. Take delight in two time-honored performances at the Duke Energy Center for the Performing Arts in downtown Raleigh, Tchaikovsky’s The Nutcracker (12/19-28) and Ira David Wood III’s A Christmas Carol (12/10-14). You’ll be captivated and fascinated by the awe-inspiring grace, grandeur and mysterious illusions of Carolina Ballet’s production of the holiday classic, The Nutcracker. This season will be spectacular as Robert Weiss again combines the beauty of ballet with a little Las Vegas magic. 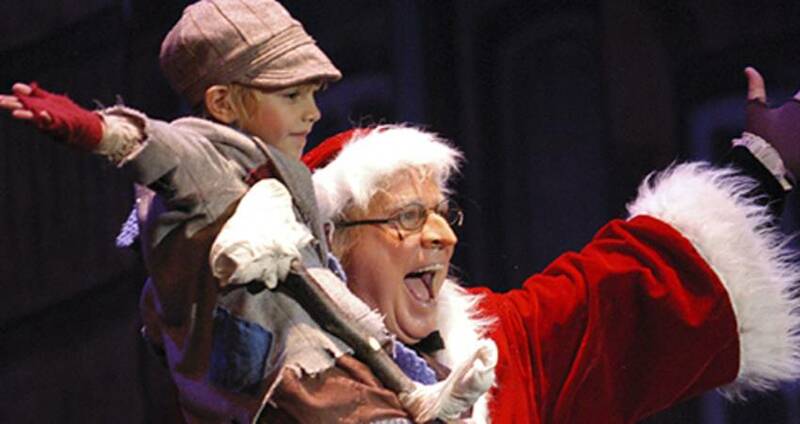 You can also catch one of the "Top 20 Events in the Southeast," A Christmas Carol in Raleigh. Celebrate the musical comedy’s 40th anniversary as this classic performance is sure to warm hearts of all ages. Both productions are bona fide Raleigh holiday traditions and are inspiring ways for adults and children to share in the holiday spirit. Holidays in Raleigh wouldn&apos;t be the same without the Capitol Tree Lighting at the North Carolina State Capitol. The Capitol is beautiful by itself... but holiday trees make things just a little more beautiful. Seasonal music and hands-on fun highlight this evening presented by the North Carolina Museum of History.